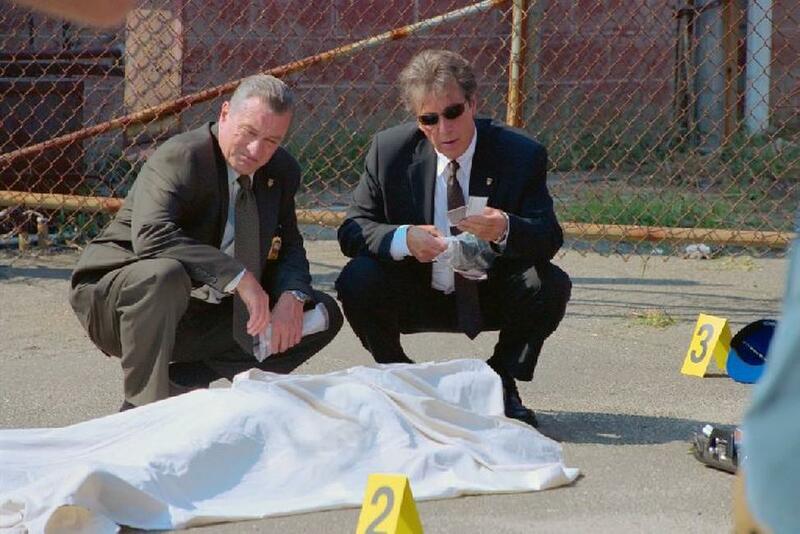 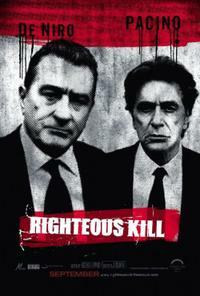 Robert De Niro and Al Pacino in "Righteous Kill." 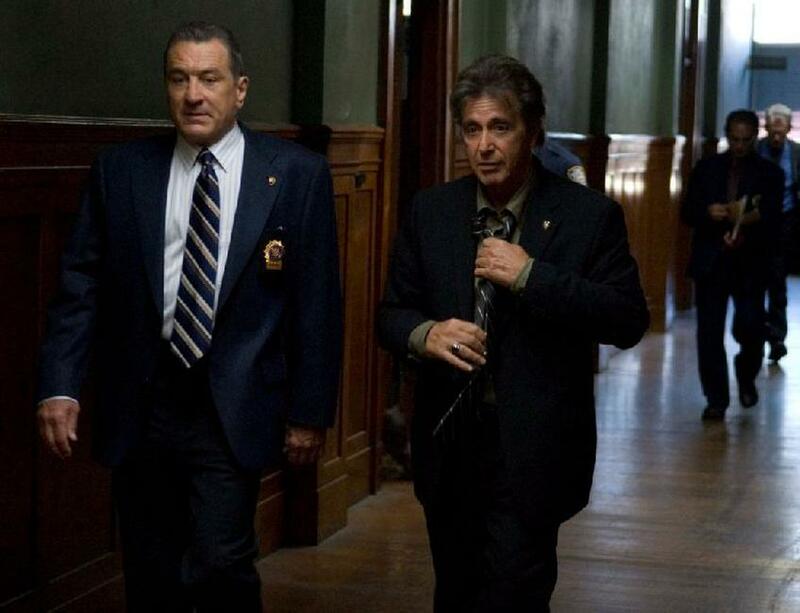 Al Pacino in "Righteous Kill." 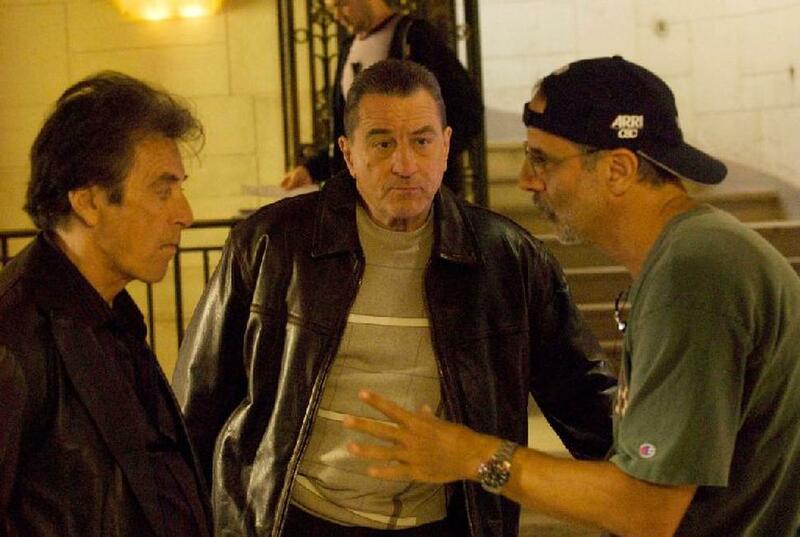 Director Jon Avnet on the set of "Righteous Kill." 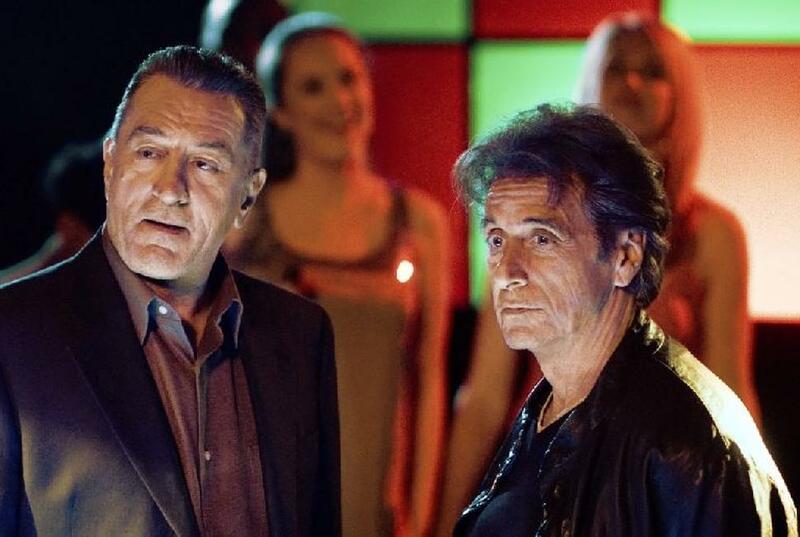 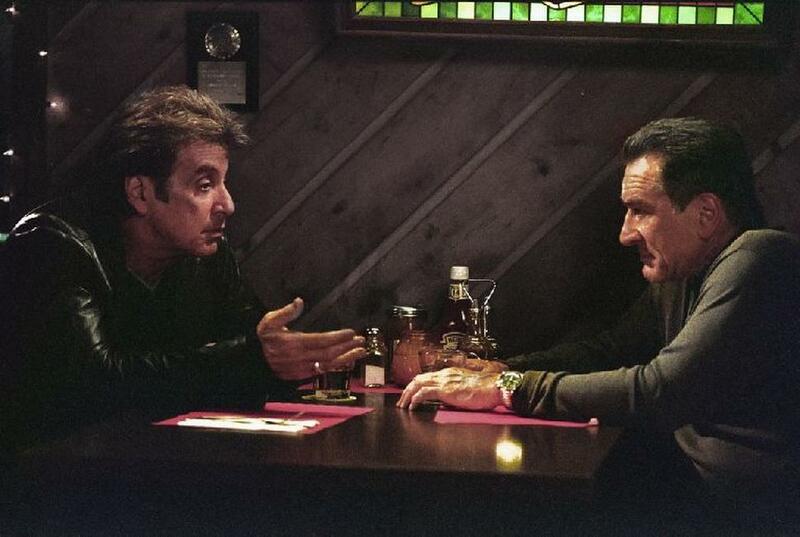 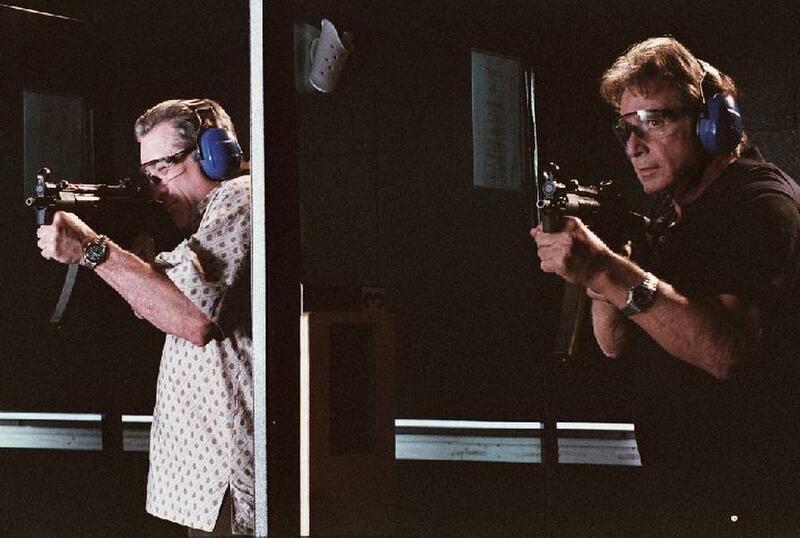 Al Pacino and Robert De Niro in "Righteous Kill." 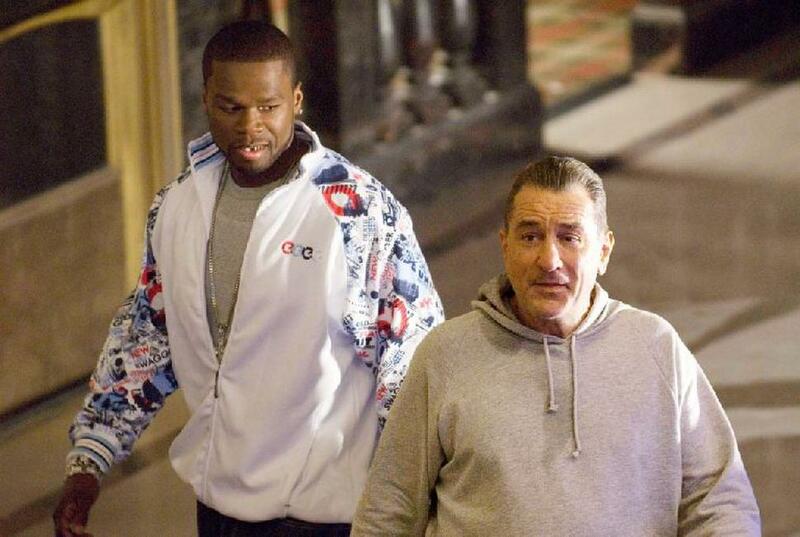 Curtis Jackson and Robert De Niro in "Righteous Kill." 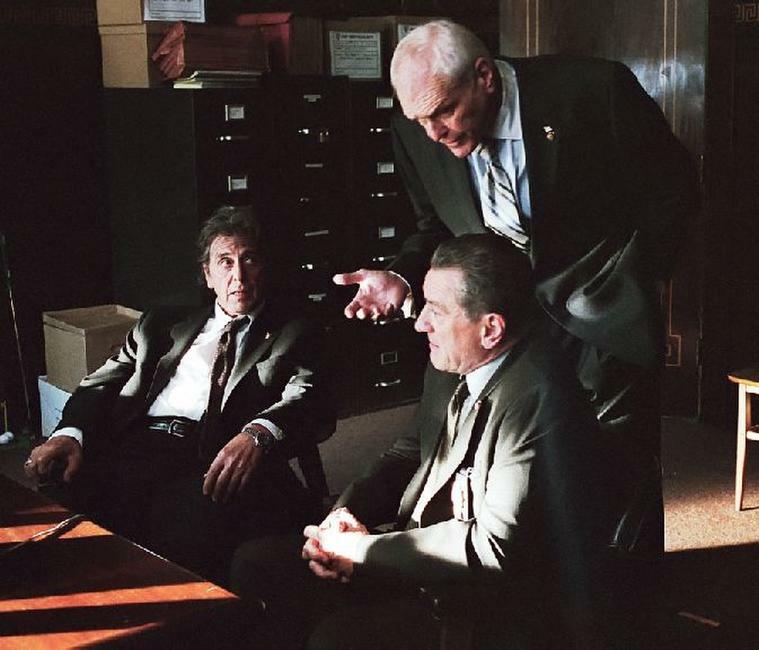 Robert De Niro, Brian Dennehy and Al Pacino in "Righteous Kill." 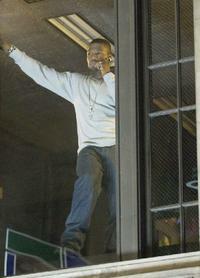 Curtis Jackson in "Righteous Kill." John Leguizamo and Donnie Wahlberg in "Righteous Kill." 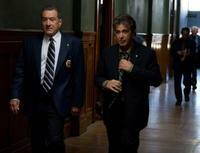 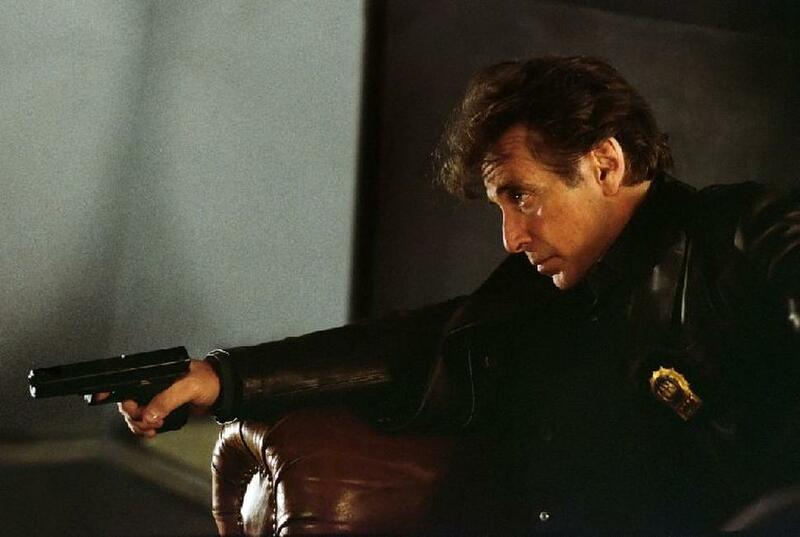 Carla Gugino and Al Pacino in "Righteous Kill." 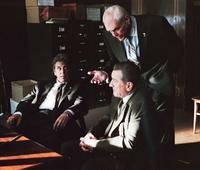 Carla Gugino in "Righteous Kill." 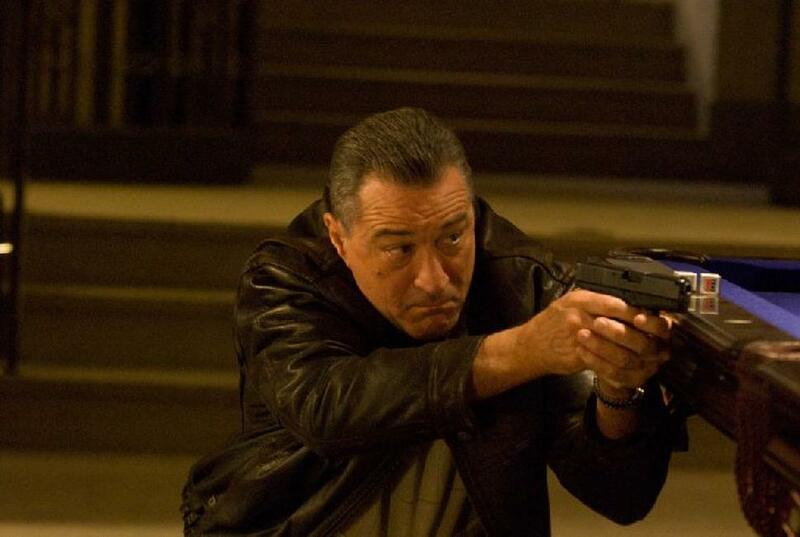 Carla Gugino and Robert De Niro in "Righteous Kill." 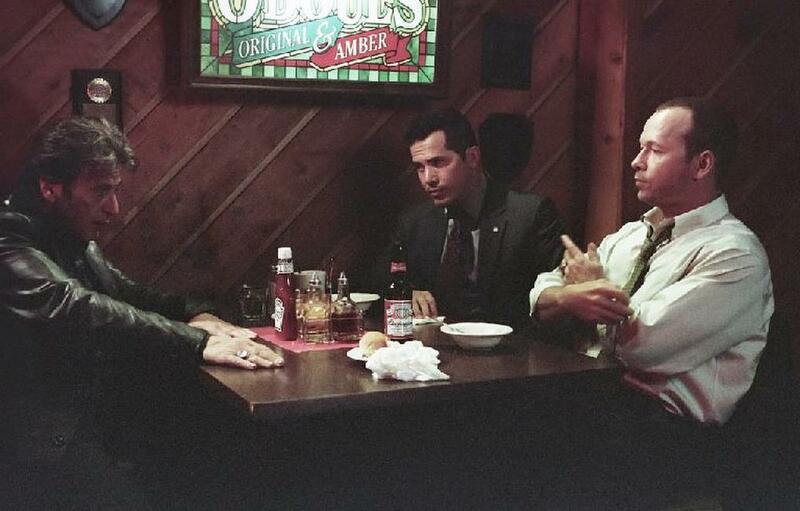 Robert De Niro, John Leguizamo and Donnie Wahlberg in "Righteous Kill." 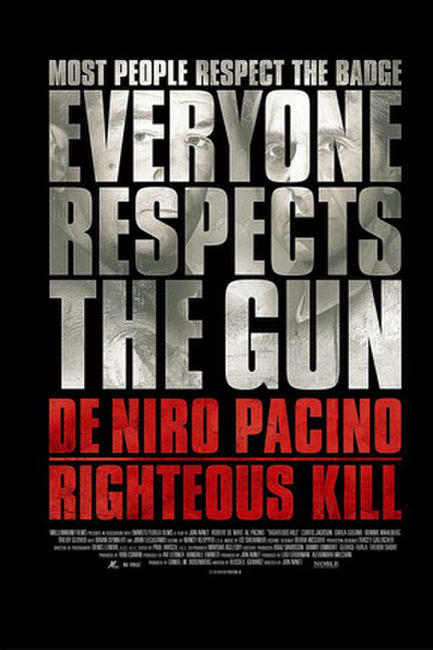 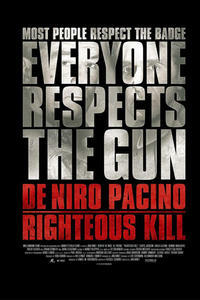 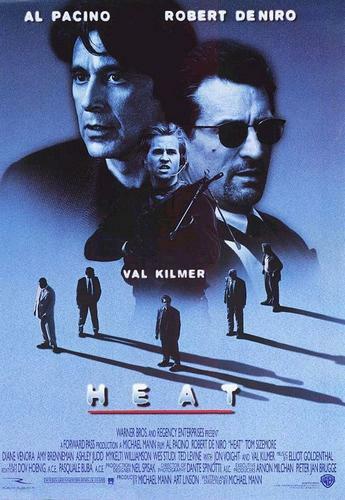 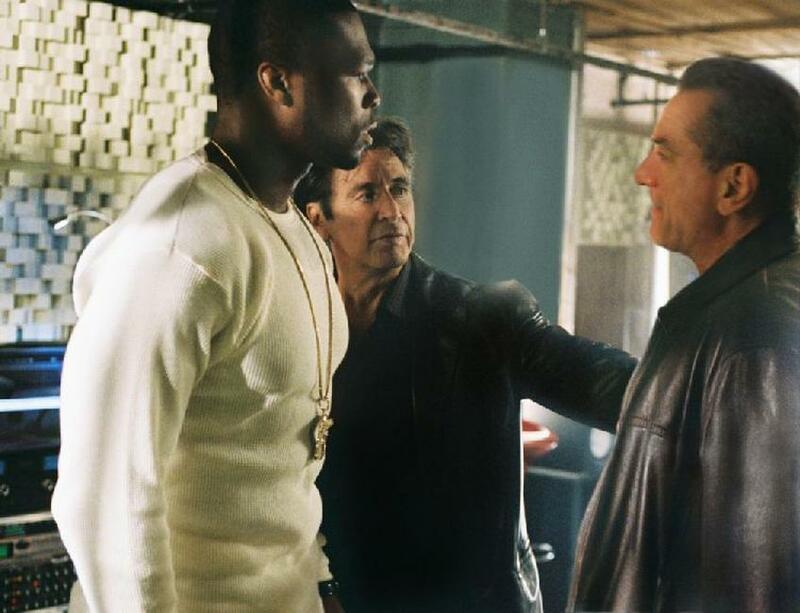 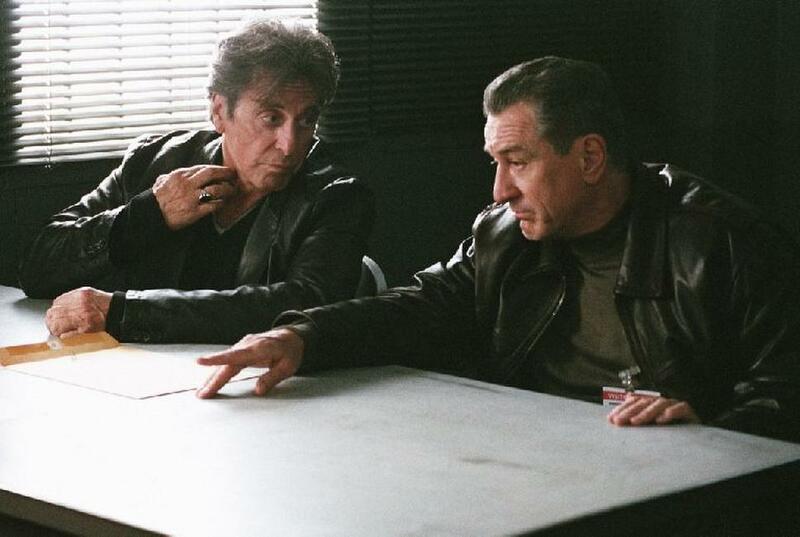 Curtis Jackson, Al Pacino and Robert De Niro in "Righteous Kill." 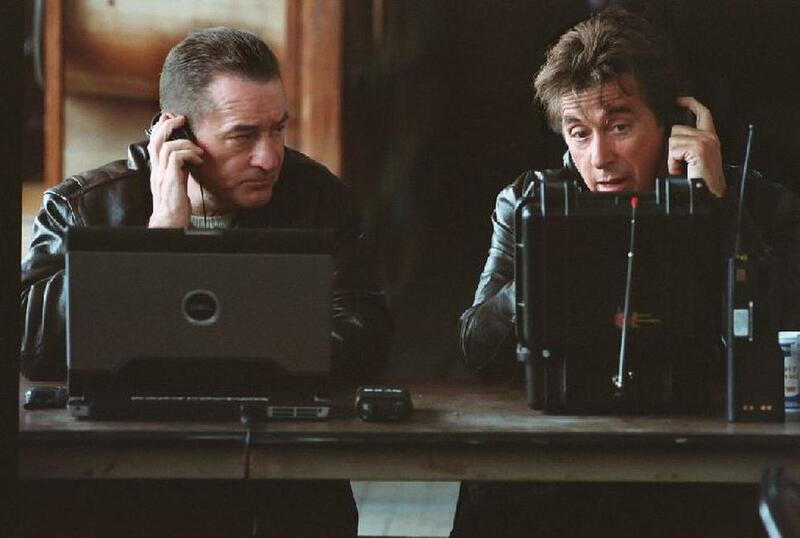 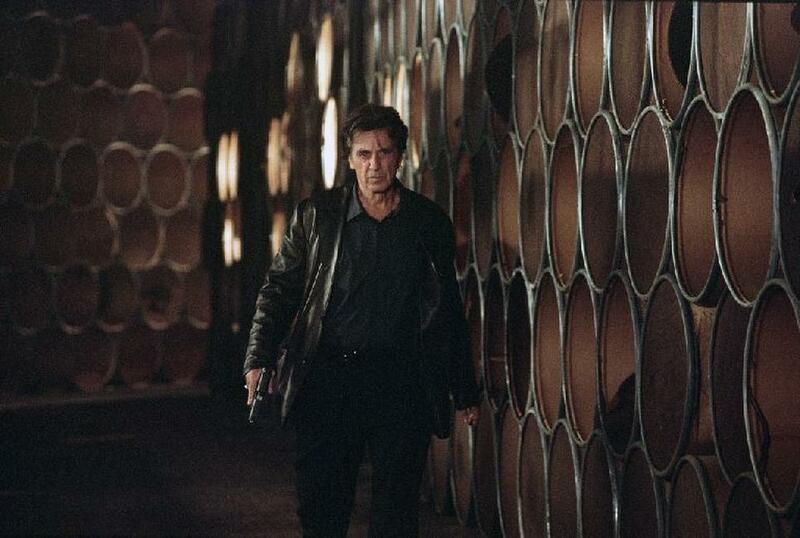 A scene from "Righteous Kill." 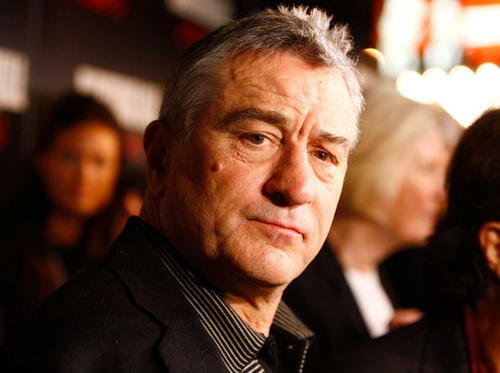 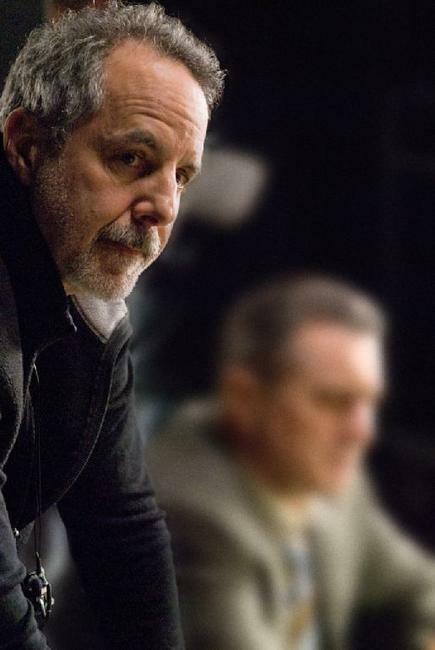 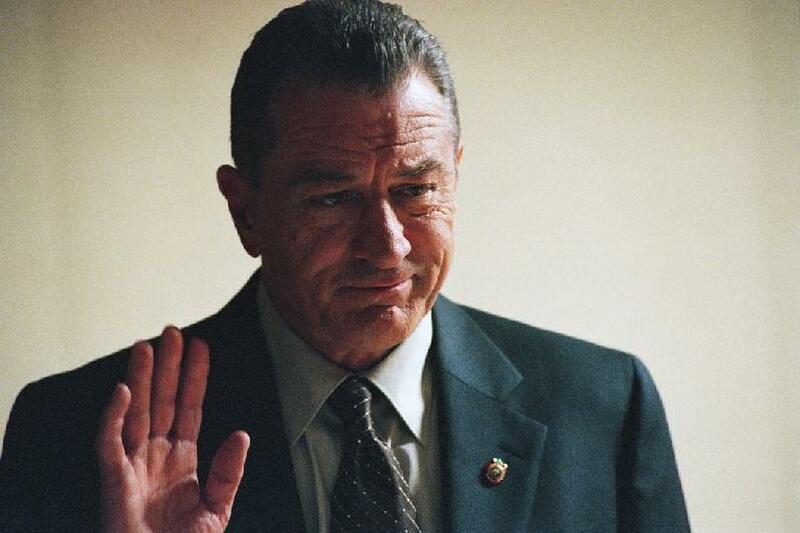 Robert De Niro in "Righteous Kill." 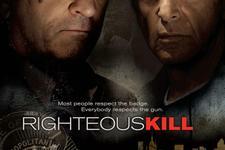 Trilby Glover in "Righteous Kill." 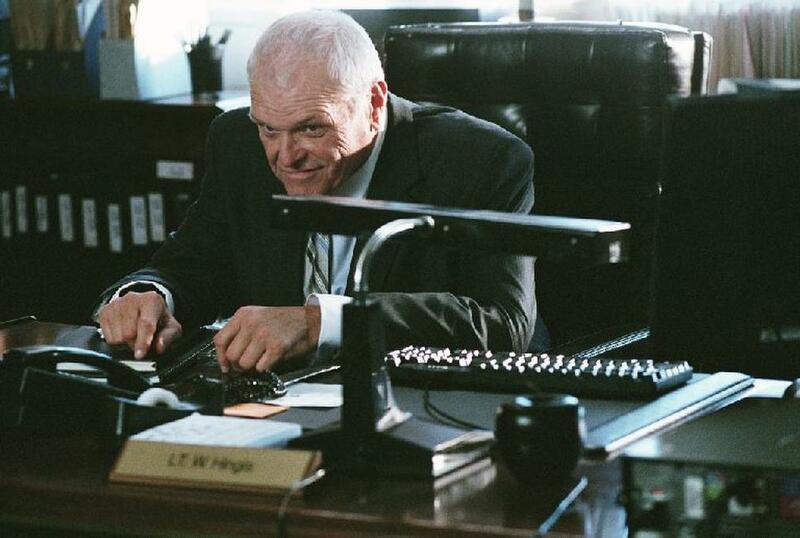 Brian Dennehy in "Righteous Kill." 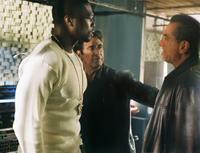 John Leguizamo in "Righteous Kill." 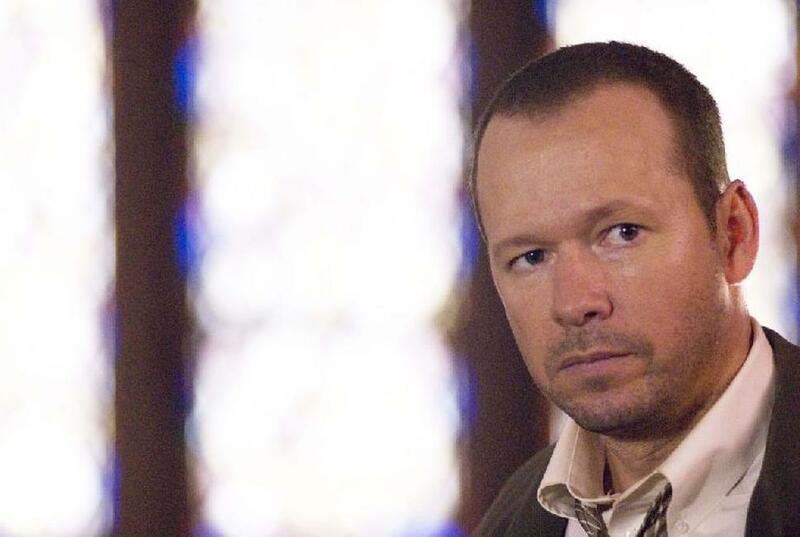 Donnie Wahlberg in "Righteous Kill." 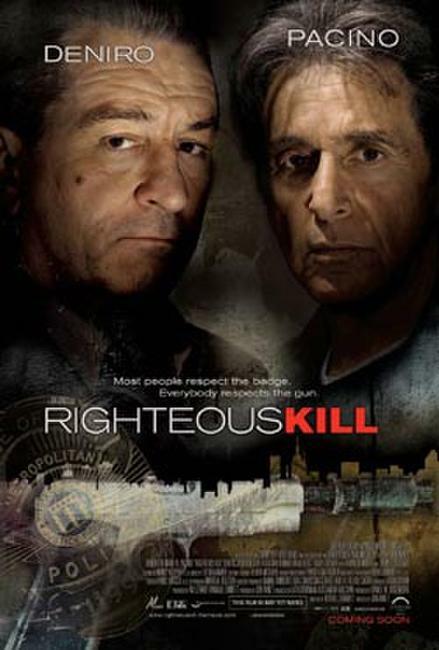 Poster art for "Righteous Kill."